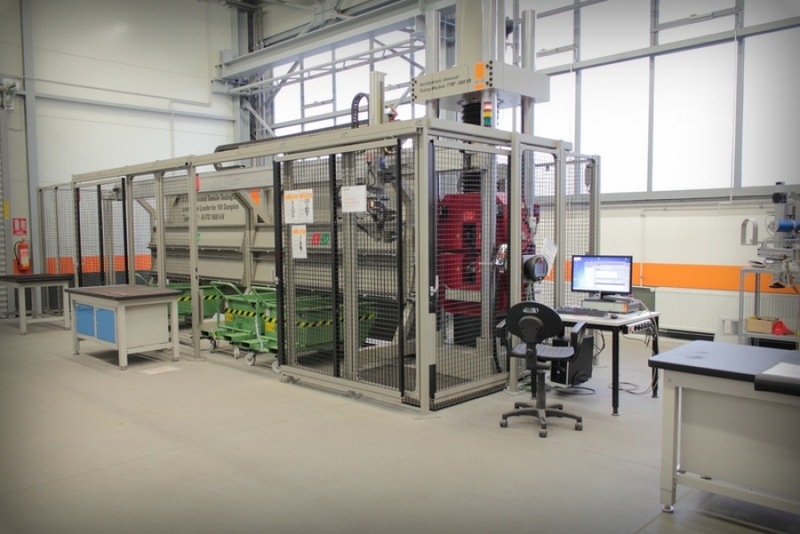 A detailed re-accreditation audit of all testing methods was carried out in VÍTKOVICE STEEL Testing Laboratories. 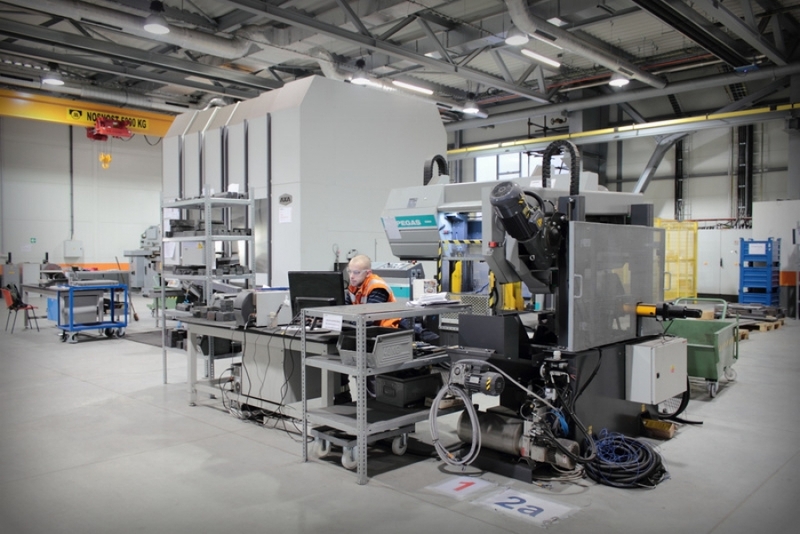 Based on its successful results, the laboratory has been granted an accreditation certificate by the Czech Accreditation Institute for a period of five years. 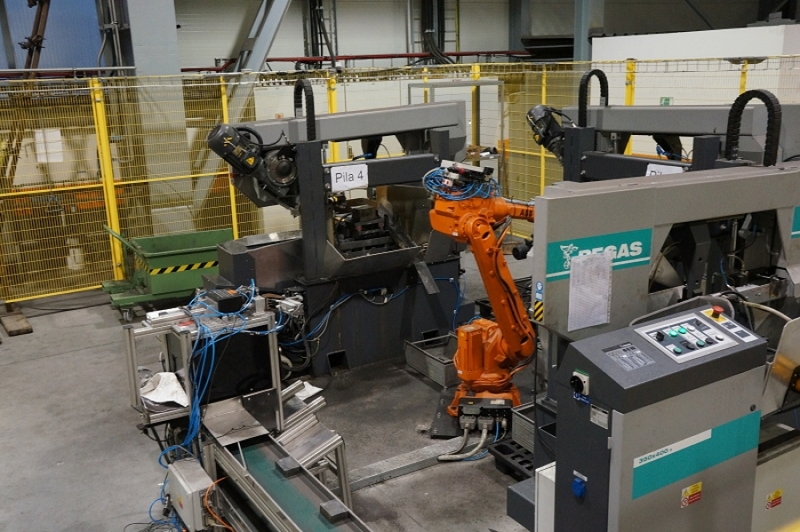 VÍTKOVICE STEEL Testing Laboratories carry out mainly mechanical testing of metal materials focused on the product range manufactured in VÍTKOVICE STEEL, such as heavy plates, sheet piles and cut shapes. 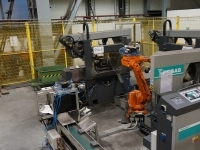 Mechanical testing of materials and the subsequent process of issuing inspection certificates for individual products form an essential part of the product launch since they guarantee the product's utility characteristics. 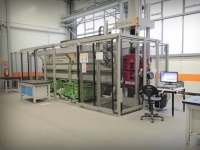 As part of the testing, results and launch of its products, VÍTKOVICE STEEL Testing Laboratories cooperate with inspection and certification companies recognized worldwide such as TÜV NORD, Lloyd Register, Det Norske Veritas, Germanischer Lloyd, Bureau Veritas and others that provide oversight of the material testing for the VÍTKOVICE STEEL end customers. 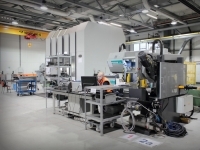 The information system QUICKLOOK provides the individual customers with detailed information about a contract and its status in production and expedition.